3D printing offers fascinating possibilities – as long as you are able to create a corresponding 3D model . It may not be easy at first, but once mastered, you can create your very own and personal products using your 3D printer or 3D printing service! The first step is choosing a suitable 3D program to get a feel for the 3D design. In many software solutions, there are only a few (usually well-known) providers, whereas in 3D programs you are facing a veritable jungle of offers and opportunities. We recommend that you first deal with a program a bit more intensively, and if necessary later change, or in addition to use other 3D programs. So you can concentrate on learning the basic methods and are not constantly with new surfaces, shortcuts or similar. The latter is a shortcoming in many 3D programs, they usually have a very complex user interface that is sometimes even for experienced 3D designers not very intuitive. Your personal goal: Do you plan to apply your knowledge professionally or should 3D modeling be a hobby? Use: What would you most like to do, technical/functional models or sculptures or design? Sculptris by Pixologic is such a solution. Sculptris is in principle a stripped-down (and free) version of ZBrush and already offers many useful features for the hobby area. The software is perfect if you want to dare on fantasy figures or if you want to postpone 3D scans of people. It is available for Windows and Mac. If you prefer to create your designs on your tablet, Autodesk 123d sculpt+ a wonderful solution. There are many resources on the Internet that can help you learn the two programs. 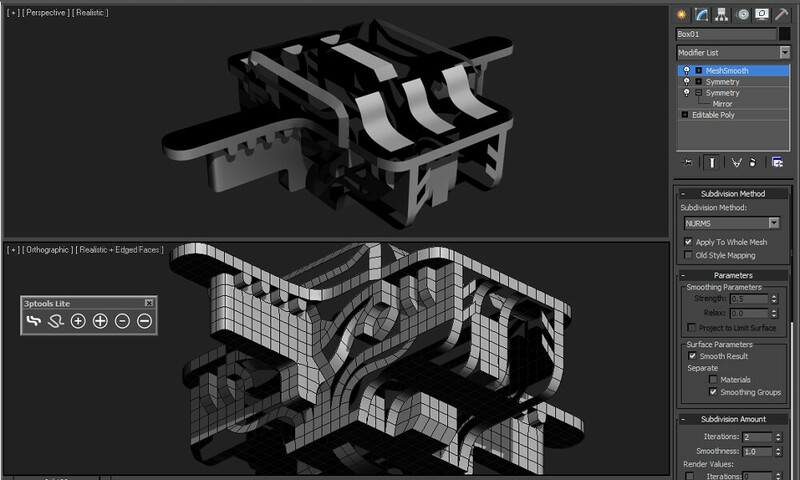 To create functional, eg technical parts, you need more control over the shape and size of your 3D model. Many 3D programs offer you a plethora of such features, but unfortunately at the cost of usability. Fortunately, there are some 3D software vendors that have brought down the slimmed versions on the market. These do not have the full functionality, but are sufficient for most hobby projects. If the functionality is not sufficient for a particular project, you can usually export the files without problems and import them into a larger 3D program. Alternatively, you can also do a 3D modeling service this work. 3DSlash is also a free 3D program. In 3DSlash you have a starting body and chisel your desired object out of this block. This is really fun, because the processes are great animated and therefore provide a lot of entertainment when designing. Learn more about 3D modeling and 3D scale rotate in AutoCAD Training Center in Coimbatore. In addition to the spatial design, you can import photos, on the basis of which you can refine the design, and also paint or motifs can apply. You can install the program on your computer or perform 3D modeling via WebApp from 3DSlash directly in the browser. Blender is a very popular, free 3D program. The functionality of Blender is extremely diverse and covers many useful functions (eg definition and creation of UV maps, 3D sculpting, animations, rendering). With so many designers using Blender, there are countless resources on the net to learn the program. However, you will need the latter, because Blender is not necessarily one of the easiest programs to learn. If you are still a complete beginner, it may make sense to first deal with one of the above-mentioned 3D programs. 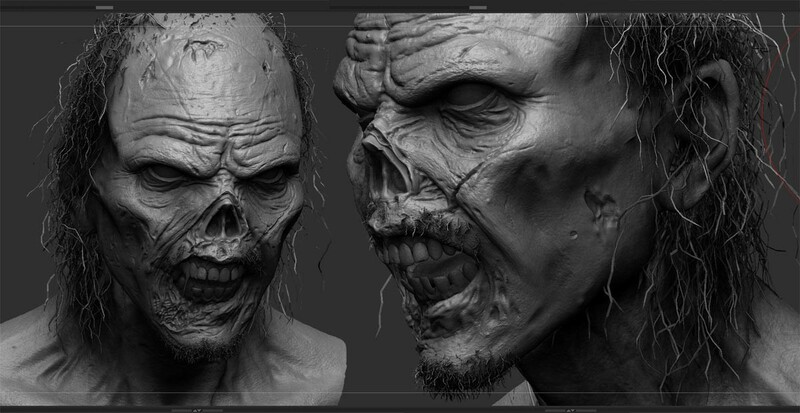 ZBRush by Pixologic costs around $ 800 and is a professional 3D sculpting program. It is used by professionals to eg create characters or rework 3D scans of people. ZBrush offers a wide selection of different ‘brushes’ that allow you to not only edit the surface textures in great detail, but also to easily apply textures (eg photos) to your 3D model. In the beginning, the user interface seems a bit strange, but once you get used to it, you learn to appreciate the diversity of this 3D program. Autodesk 3DS Max (about 1,600 EUR (net) annually), Rhino (about 1,000 USD), Autodesk Maya (about 1,600 EUR (net) annually) and Cinema 4D Studio(about 3,700 USD) are all very good 3D programs with very detailed and helpful features, but they also have their price. Such a purchase is definitely worth it, if you are already a pro as beginner programs, they are very expensive. The applications of the different solutions are different, 3DS Max is often used by (interior) architects, Rhino is often used for designing jewelry, Cinema 4D and Maya are popular when it comes to the creation of animations. Solidworks is only available through dealers and is very expensive (high four digit amount). Solidworks is one of the 3D programs for engineers all over the world. In addition to databases with standardized parts, you can also quickly and easily create two-dimensional technical drawings of your 3D models automatically. Apply to Solidworks training center in Coimbatore to learn more about SolidWorks 3D program. In addition to the 3D programs presented here, there are a variety of other, some very good software. Worth mentioning are MODO, OnShape, Moment of Inspiration (MoI), AutoDesk Fusion 360, Hexagon and Antimony. Do you have experience with it? If so, we would be pleased if you share your experience with these programs with us as a comment!